Percy is confused. When he awoke from his long sleep, he didn't know much more than his name. His brain fuzz is lingering, even after the wolf Lupa told him he is a demigod and trained him to fight. Somehow Percy manages to make it to a camp for half-bloods. The only thing he can recall from his past is another name: Annabeth. Hazel is supposed to be dead. When she lived before, she didn't do a very good job of it. Sure, she was an obedient daughter, even when her mother was possessed by greed. But that was the problem--when the Voice took over her mother and commanded Hazel to use her "gift" for an evil purpose, Hazel couldn't say no. Frank is a klutz. His grandmother says he is descended from heroes and can be anything he wants to be, but he doesn't see it. His bulky physique makes him feel like an ox, especially in front of Hazel, his closest friend at camp. He trusts her completely--enough to share the secret he holds close to his heart. 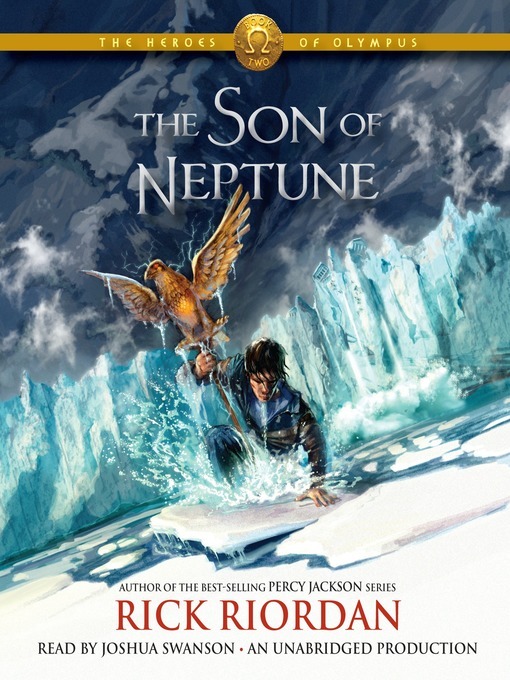 This breathtaking second installment in the Heroes of Olympus series introduces new demigods, revives fearsome monsters, and features other remarkable creatures, all destined to play a part in the Prophecy of Seven.